Mercedes recently shared a video in which she predicted what unread books on her shelves she felt she would, inevitably, award five stars. I thought it was really interesting how we, as readers, get to a point where we can intuitively pick out books that we will absolutely adore so I decided to hop on board and refer to my own shelves. I have picked out six titles that I have an inkling will be at least four star reads for me. We will see over the coming months, possibly years, as to whether I was right! If you'd like to speak up for one of the following books and encourage me to read it sooner rather than later, drop me a comment or a tweet! In this haunting tale, Daphne du Maurier takes a fresh approach to time travel. A secret experimental concoction, once imbibed, allows you to return to the fourteenth century. There is only one catch: if you happen to touch anyone while traveling in the past you will be thrust instantaneously to the present. Magnus Lane, a University of London chemical researcher, asks his friend Richard Young and Young's family to stay at Kilmarth, an ancient house set in the wilds near the Cornish coast. Here, Richard drinks a potion created by Magnus and finds himself at the same spot where he was moments earlier—though it is now the fourteenth century. The effects of the drink wear off after several hours, but it is wildly addictive, and Richard cannot resist traveling back and forth in time. Gradually growing more involved in the lives of the early Cornish manor lords and their ladies, he finds the presence of his wife and stepsons a hindrance to his new-found experience. Richard eventually finds emotional refuge with a beautiful woman of the past trapped in a loveless marriage, but when he attempts to intervene on her behalf the results are brutally terrifying for the present. 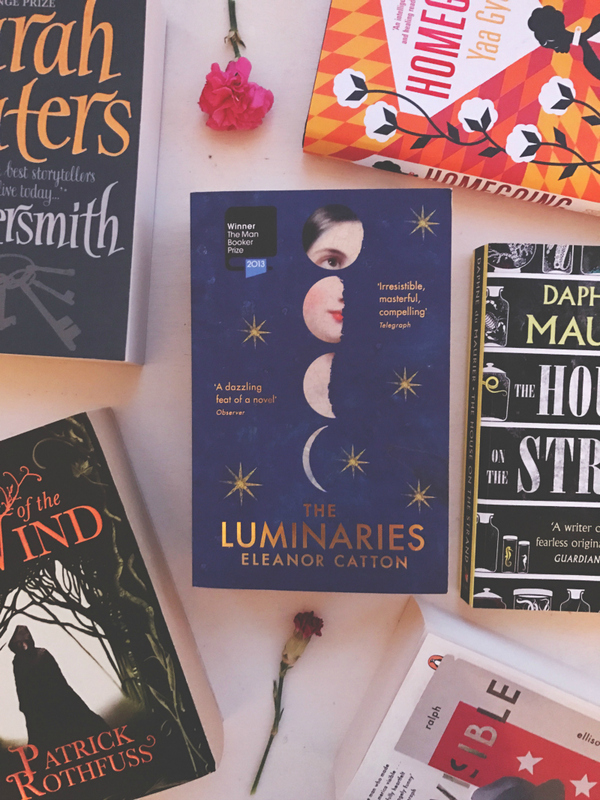 I spend a huge chunk of my time on this here blog gushing over Daphne du Maurier so it's probably no surprise that one of her books has made it onto this list. Her writing style is all-absorbing and right up my street. I have given everything I've read by her at least four stars - Jamaica Inn, Rebecca, Frenchman's Creek and The Rendezvous (and Other Stories) - so statistically I should really enjoy this too. 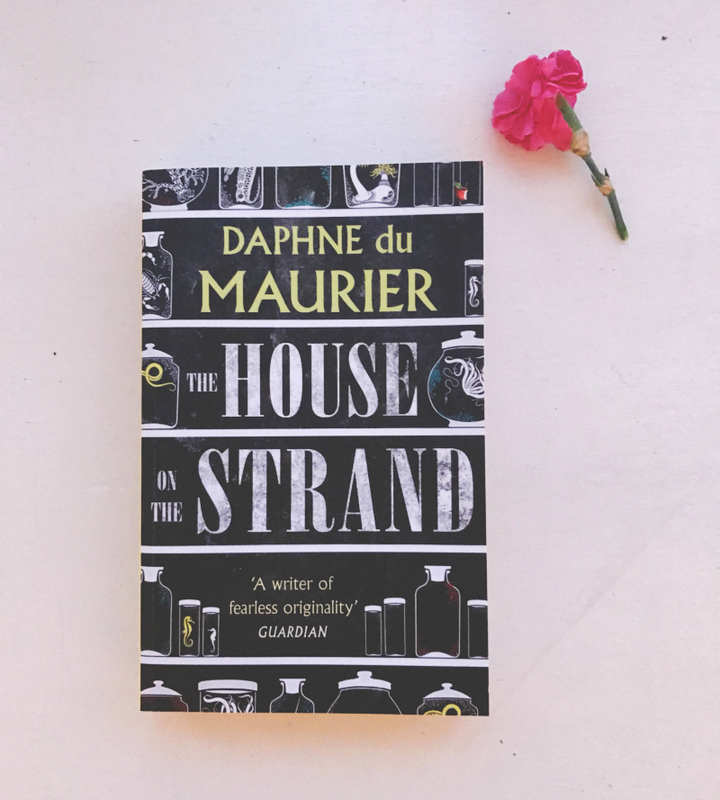 I currently have four unread du Maurier titles on my shelves, three novels and one short story collection, but I think I'll opt for The House on the Strand next. Crumbling houses on the coast, time travel, marriage problems - what is not to love?! I'm probably going to reach for this at the end of the year when everything is cold and brooding because those are peak du Maurier conditions. Okay, this might be a bit of an odd choice because I'm not crazy about fantasy, in fact it's not really something I reach for at all, but the promise of adventure here grabs me. It's a bit of a chunkier book so, naturally, it has been sat on my shelf for quite a few years now but I think I'll be fully on board with it once I get started. I love the idea of following this magically gifted kid, especially as it has been a fair few years since I last read the Potter novels, and the internet seems to hold this series in high regard. I might give this a go over summer, perhaps, whilst reclined on a comfy chair in the sunshine. We'll see. I may give this a go when I next attempt the Try A Chapter tag. Will I enjoy this even though fantasy isn't my usual fare?! 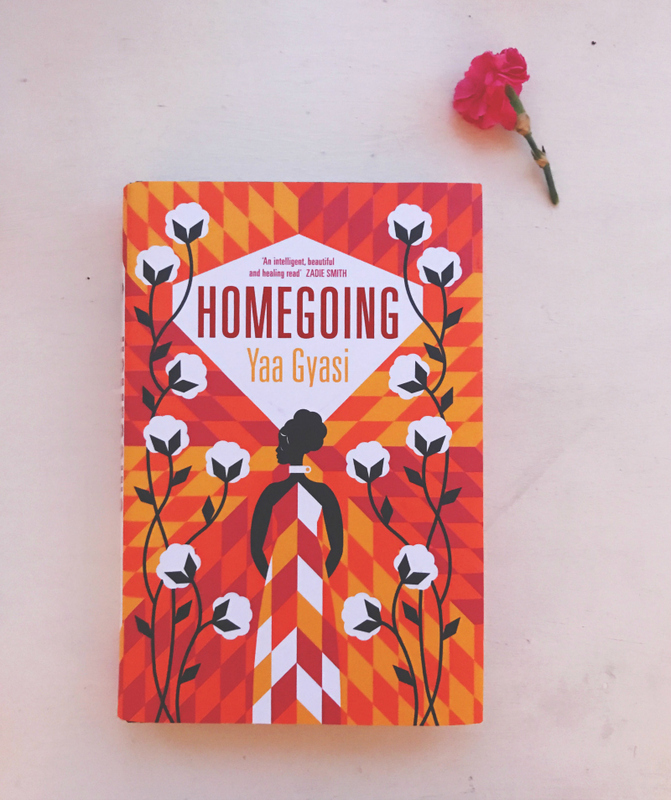 Homegoing has taken the bookish world by storm this year and I have been a bit drawn in by the hype, I must admit. I have heard nothing but excellent things about this novel. I am so into the blurb - from the focus on sisterhood to the fact that it's a multi-generational narrative. If Gyasi pulls it off, I think I could adore this. Sue Trinder is an orphan, left as an infant in the care of Mrs. Sucksby, a "baby farmer." Mrs. Sucksby’s household also hosts a transient family of petty thieves--fingersmiths--for whom this house in the heart of a mean London slum is home. One day, the most beloved thief of all arrives--Gentleman, an elegant con man, who carries with him an enticing proposition for Sue: If she wins a position as the maid to Maud Lilly, a naïve gentlewoman, and aids Gentleman in her seduction, they all will share in Maud’s vast inheritance. With dreams of paying back the kindness of her adopted family, Sue agrees to the plan. Once in, however, Sue begins to regret her decision. 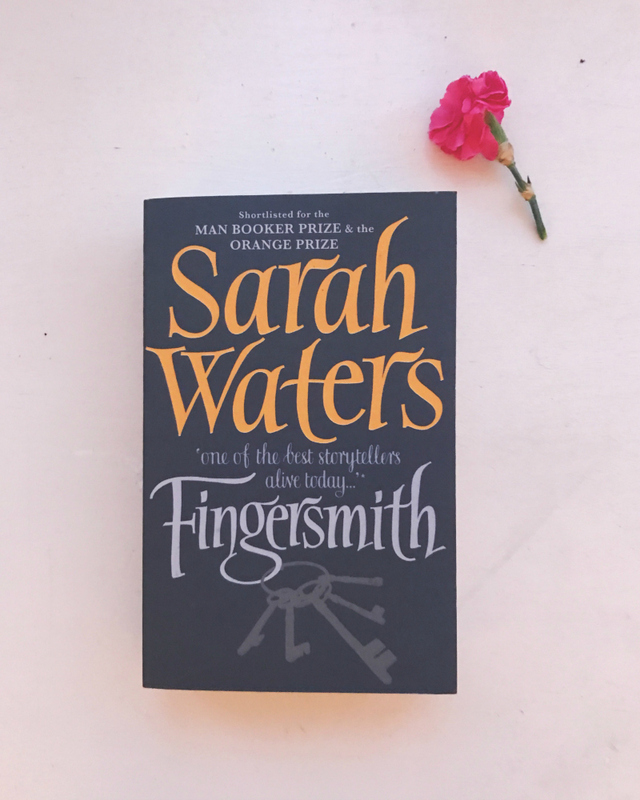 Orphans, thieves, regrets - there's a lot going on here but I have every faith in Waters' ability to write some of the most captivating stories I've ever read. 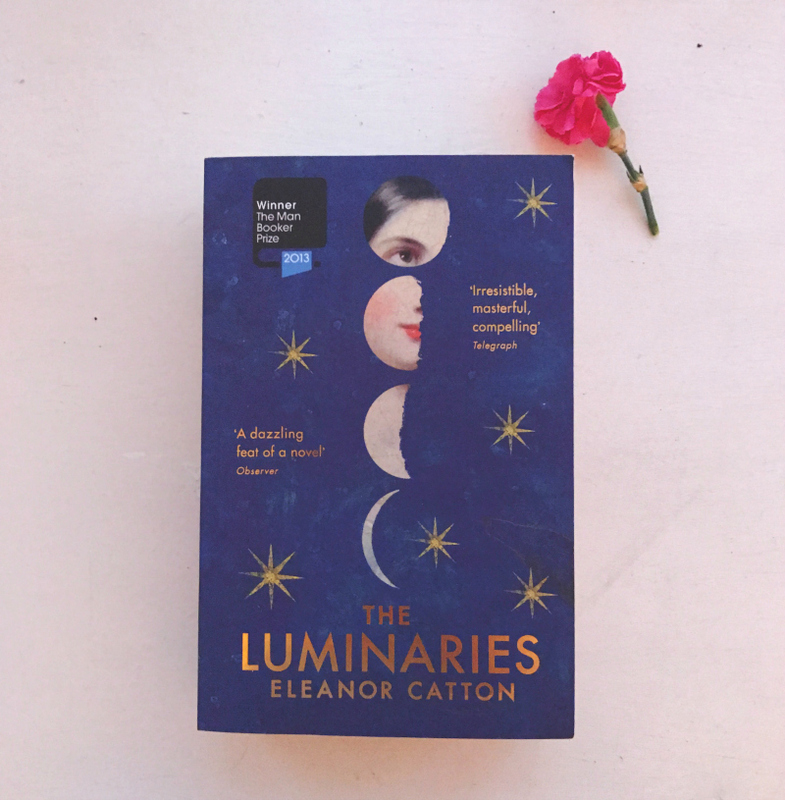 The Luminaries is a sprawling novel, with multiple timelines and characters and stories that intertwine, and I am so into that. I love a bit of mystery and I feel like this could offer me it by the bucket load. I'm not very good at reading longer books so I, again, think I may read the first bit for a Try A Chapter tag post in order to lure myself in! Everyone that has given this book a chance seems to have really enjoyed it so it should be worth the hours. 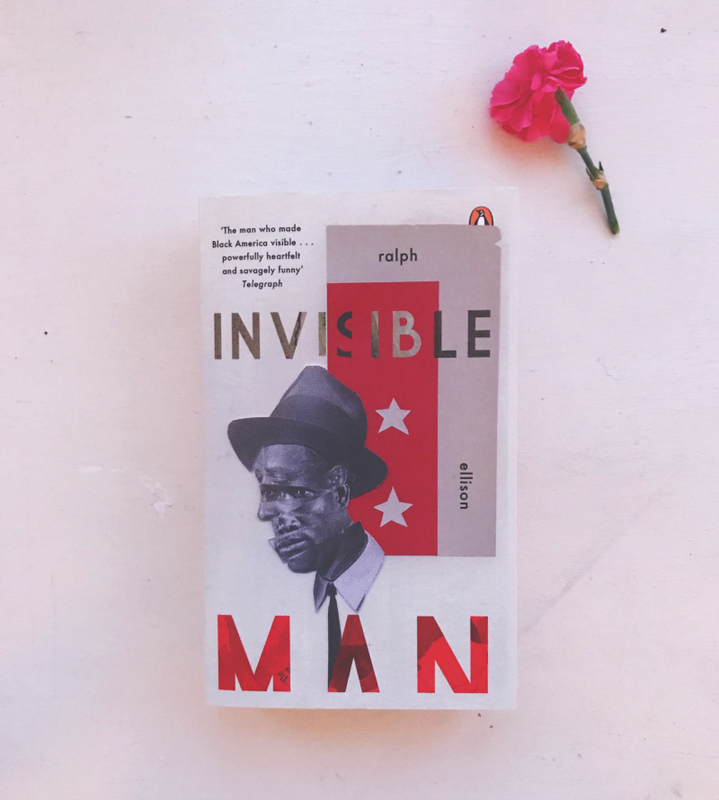 The Invisible Man is a classic that has inspired and continues to inspire storytellers to this day. It has won multiple awards, including the National Book Award, and received great critical acclaim. I'm not usually one to seek out books that have been met with such esteem, per se, but it suggests that I'll be in safe hands with Ellison. That blurb, though?! It sounds incredible! It's another longer book, at over 500 pages, so I'll read it over a few sittings when I do eventually find time for it but I just have this gut feeling that it'll be so so worth it. Those are some of the unread books that I own, haven't read but think I will really enjoy. If you've read them, leave your thoughts below! Maybe suggest which one I should reach for first! Do you think there are books on your shelves that you will absolutely love? What ones? If you want to stick around for a bit, catch up on my book blog posts. *Books marked with an asterisk were sent to me by the publisher for review purposes. Wow our bookshelves are very similar. I have had The Luminaries sitting on my shelf since it came out but not got to it. 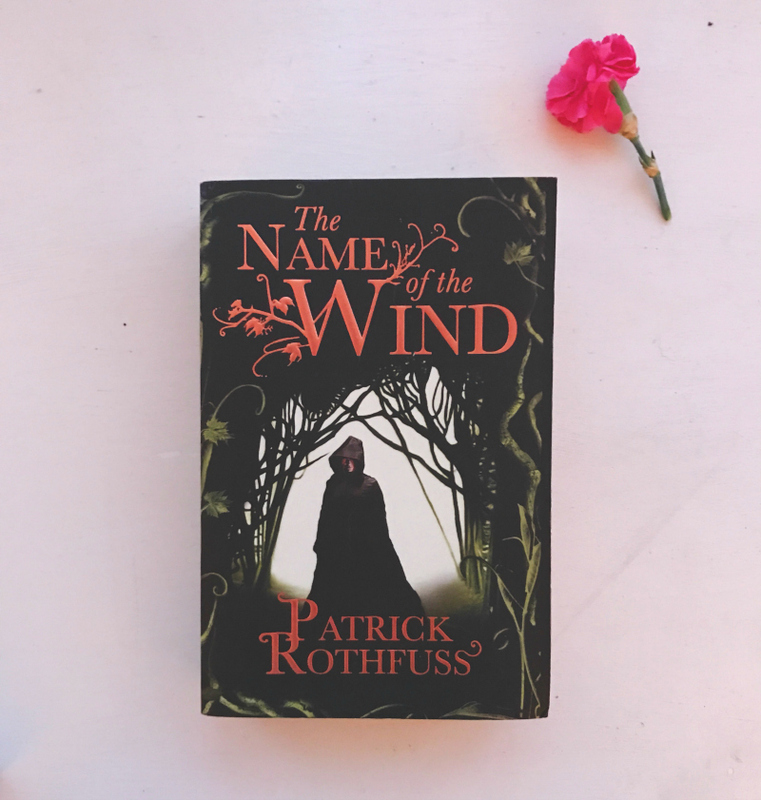 I really enjoyed Homegoing and I just started The Name of the Wind - it's totally captivating me so far.